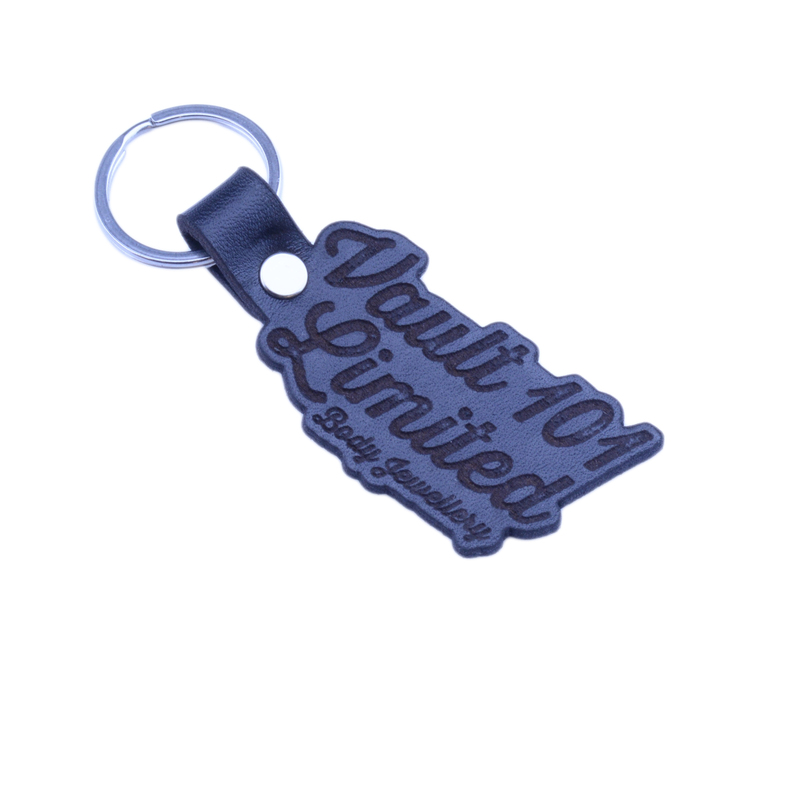 Handmade by us, bling up your keys with our awesome leather keyring, dont want to represent us? Send us your own design and well make it for you! What else can we say? 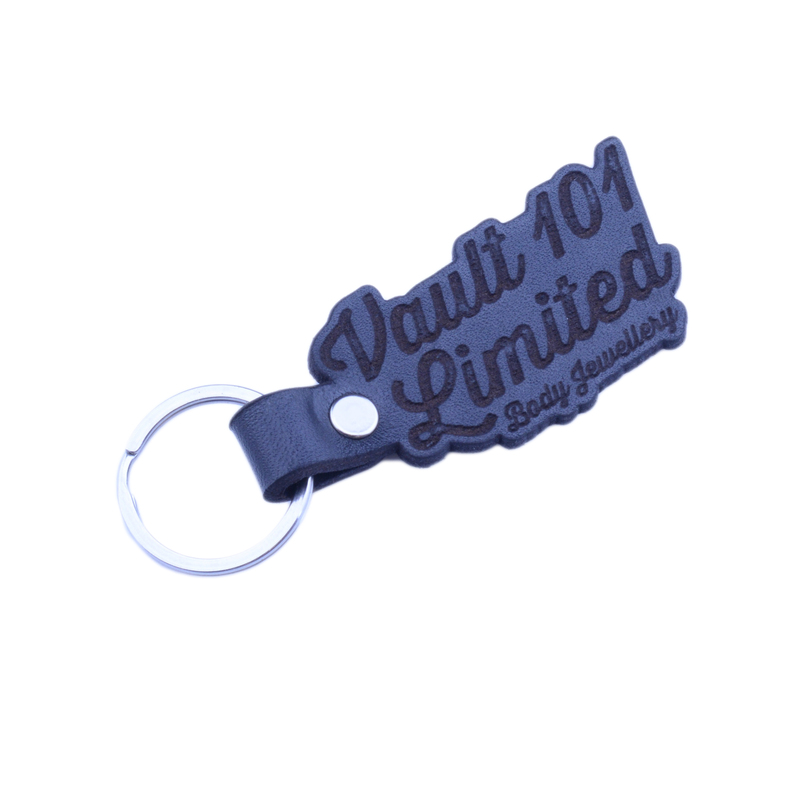 Its a Vault 101 Limited Keychain!